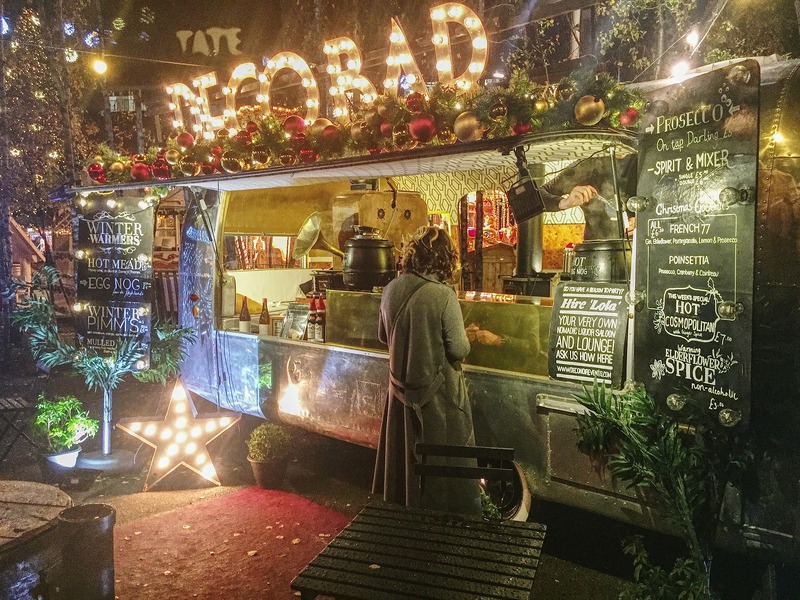 Despite London’s reputation as being dark and dreary, and the fact that the weather may be getting cooler, the Christmas spirit in London is only just warming up, offering a definitive enchanting experience. A mystical winter wonderland awaits you, with glittering Christmas lights, festive streets, traditional markets, ice skating rinks and a glowing attraction at every street you visit. One of the most iconic metropolises in the world is also coincidentally one of the best decorated with holiday cheer snaking its way through every edifice. 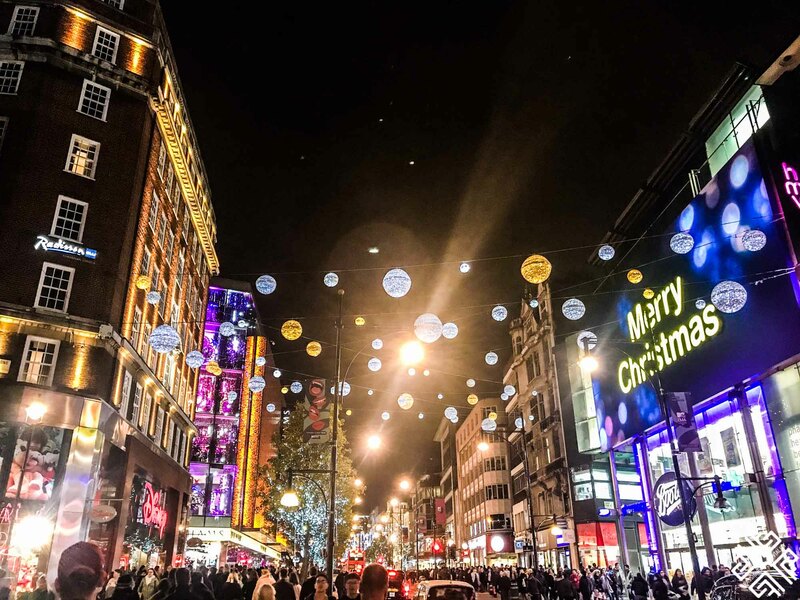 Forget about hip London, metropolis London, fast-paced London and welcome the holiday lights, the cozy atmosphere, and the wide range of offerings throughout. The winter wonderland that is London bursts into thousands of festive colors, beautifully decorated department stores, dozens of markets and much more. You’re in for a great ride. 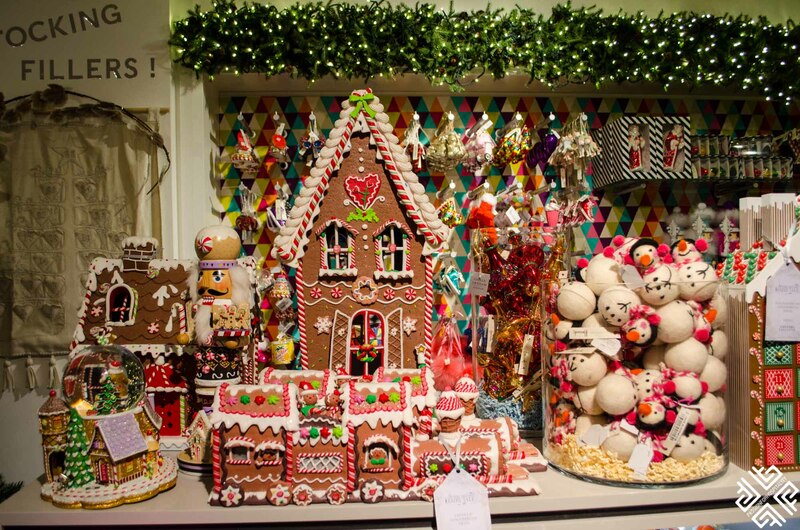 Here are some of the top things you can do in London over Christmas. Is there a more British way of embracing the coming of Christmas than by lacing up your skating gear and getting ready to hit the skating rink? Doubt it! 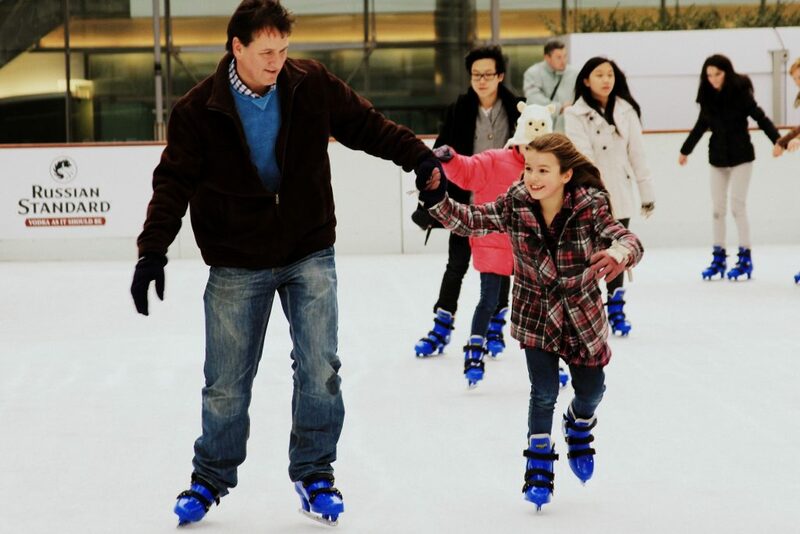 Enjoy skating around the dozens of skating rinks, while surrounded by jolly laughter, Christmas lights, jingles and hundreds of other happy people. Circle around Christmas trees, surround yourself with beauty and enjoy the dreamy feeling that comes with such quintessential surroundings. The top ice rinks are by London Eye where there’s a winter market right there, the one by Somerset House and the one by Natural History Museum. 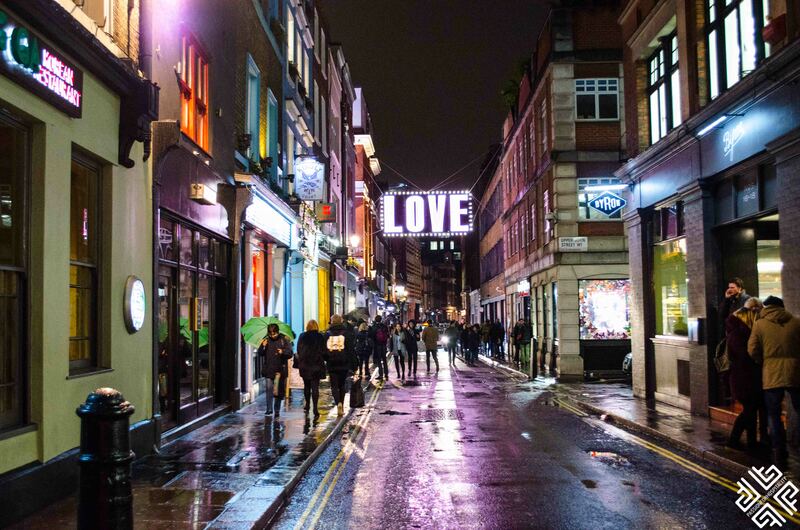 There are lots of fun things to do in London over Christmas. 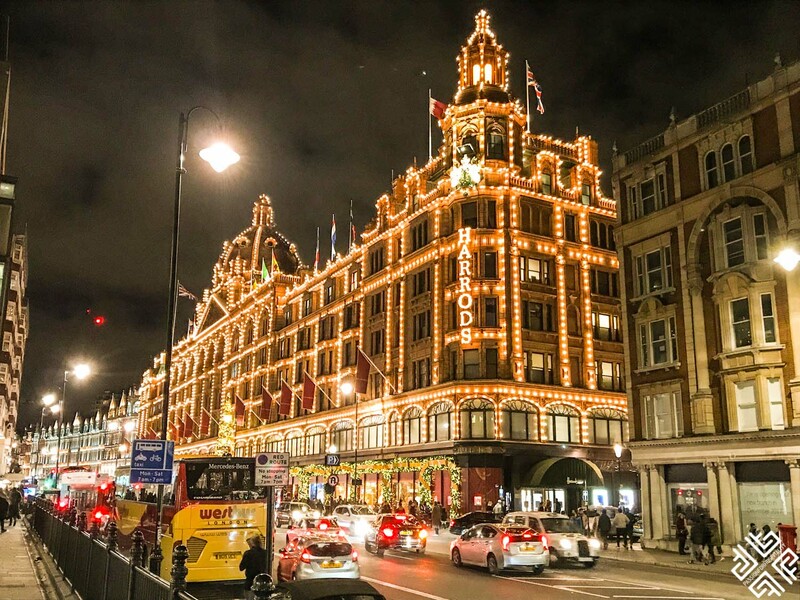 One of Britain’s most iconic stores, Harrods, also beautifully embraces the holiday spirit, and adorns itself with thousands of lights, mannequins in festive outfits and an exaggeratingly beautiful play of light and colors. 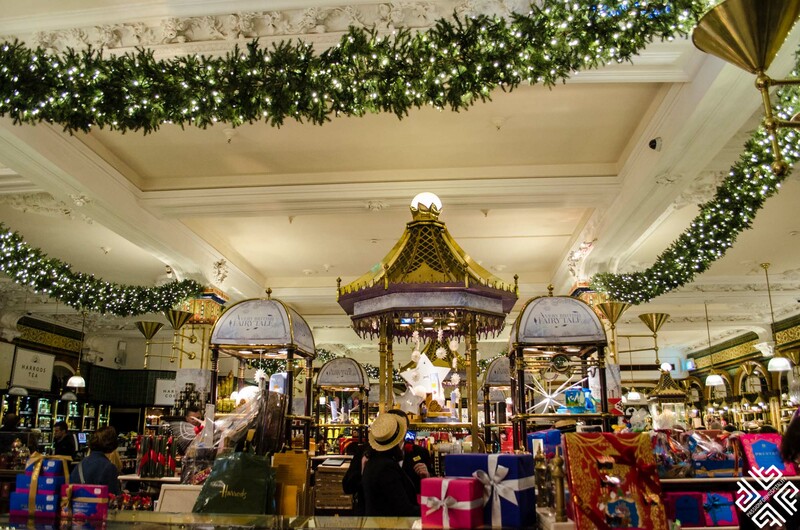 The bright lights of the store are a sure-fire way of getting you all giddy about Christmas and the festive spectacle that Harrods turns into. 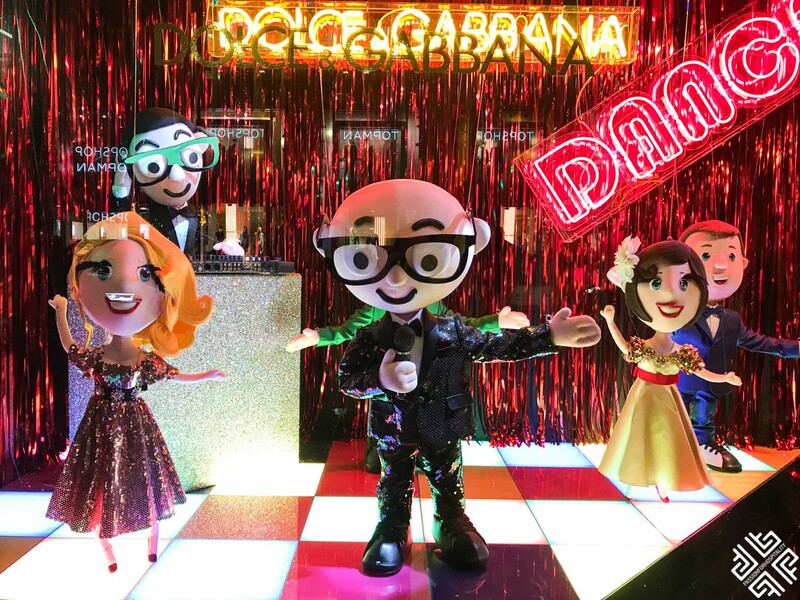 This year Dolce & Gabbana have taken over the windows, with a gorgeous Italian makeover displaying silk gowns and wonderful displays. 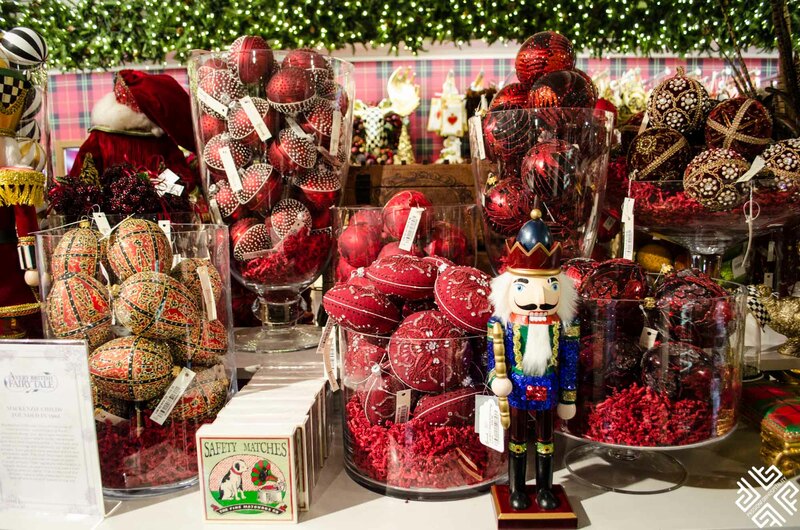 See, if all of this still doesn’t get you into the Christmas spirit, then get ready to fall in love with all things winter and Christmas in the biggest, brightest and most flamboyant celebration of all – the Winter Wonderland. 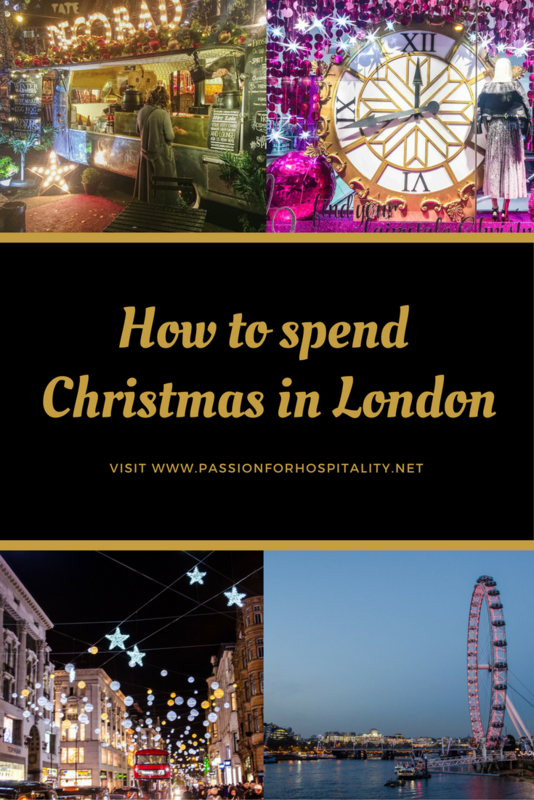 You’ll feel like you’re in a movie set with the mega dose of Christmas that will be surrounding you, the unbeatable London spirit and the plethora of things to do. 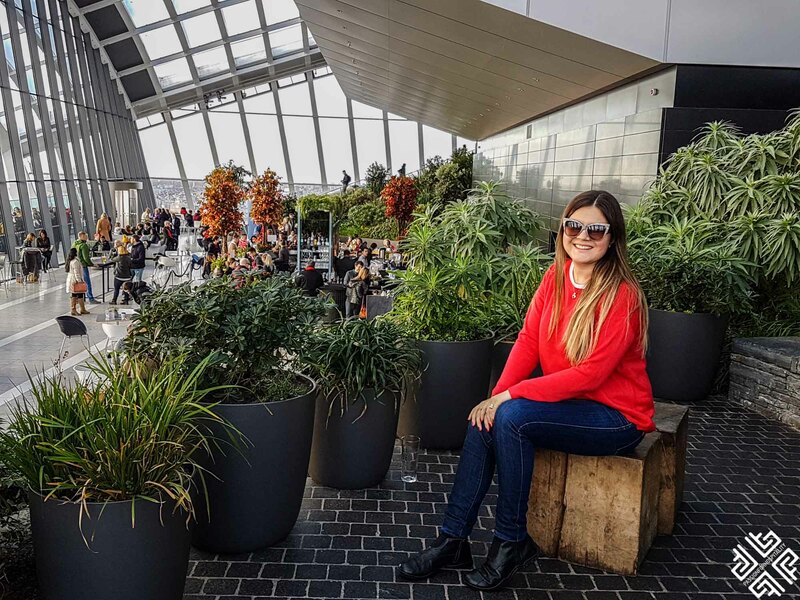 You can pretty much do anything and everything – from games, going to the fair, enjoying a Christmas market, stuffing yourself with mouthwatering food and drinks until you can’t breathe, or enjoying live music as you sip on mulled wine…The options are endless. Every year Norway gifts London a gigantic Christmas tree that soars up into the sky from the square. Enjoy the beauty of it and take the most Instagrammable picture! 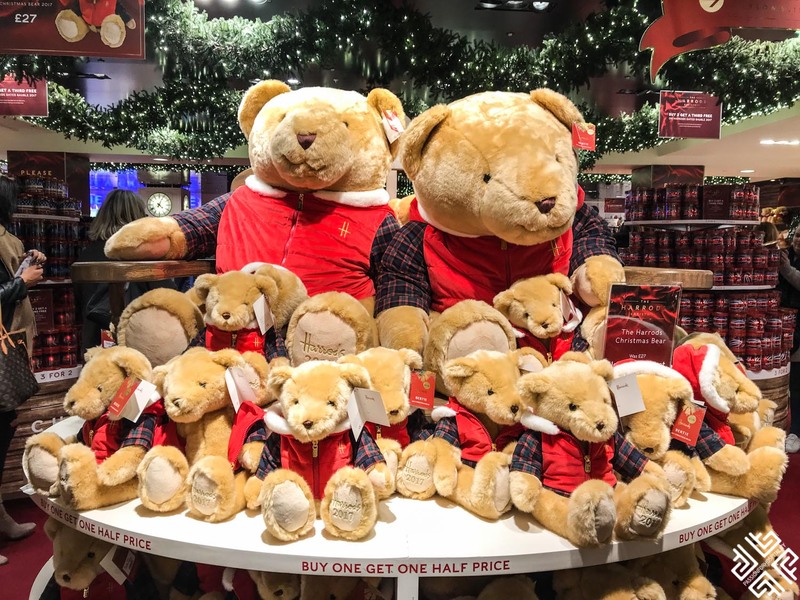 If you thought you were an avid shopper, then get ready to transform into an Olympic shopper as shopping becomes a national sport through the Christmas months. Dozens of fairs pepper the city and stalls pop up everywhere, catering to your every shopping need. 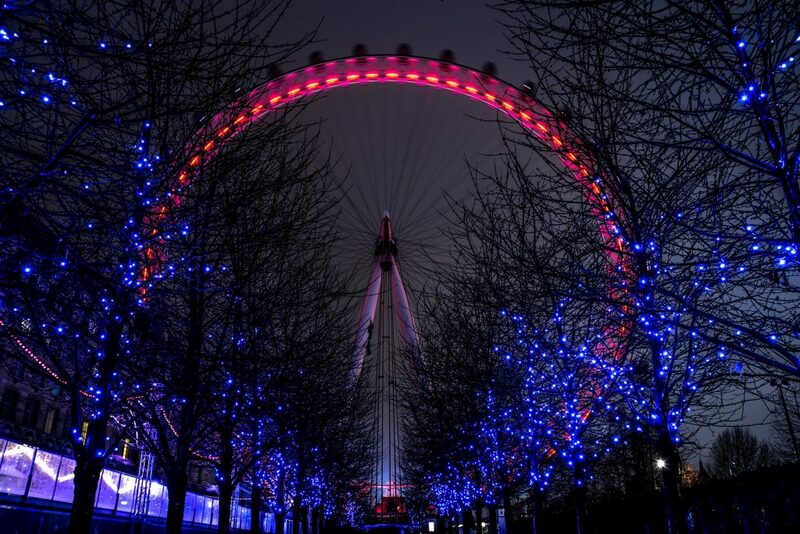 Go to the Winter Wonderland for the perfect handmade gifts, hang out by Leicester Square for the best food, drinks and of course Speigeltent, indulge in the beauty of lights at Southbank Centre, catch a live show at Winterville or enjoy views of the Tower Bridge and the Tower of London at London Bridge City Christmas Market. There really is no place that can compete with the London Eye for its Christmas spirit. How does floating up 135 meters above the London skyline with a glass of glittering champagne in your hands sound? Pretty good, right? 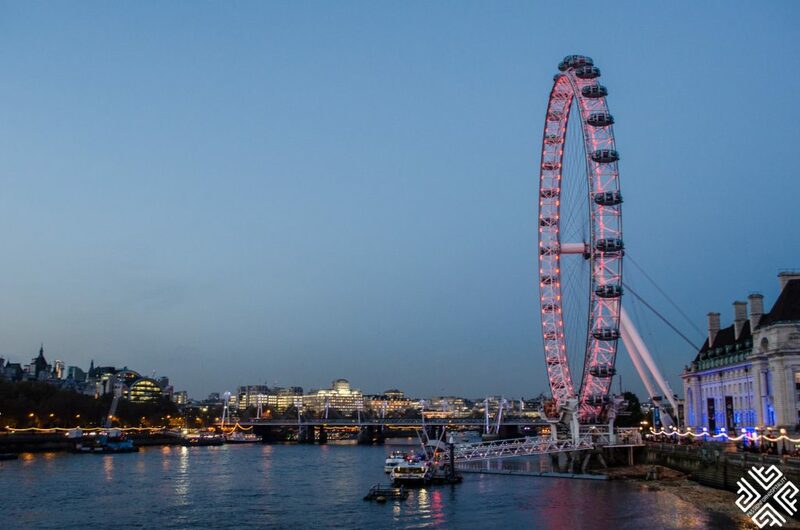 Well, celebrate the festive season in style all whilst enjoying views of Big Ben, the Parliament and Buckingham Palace on the massive Ferris wheel. 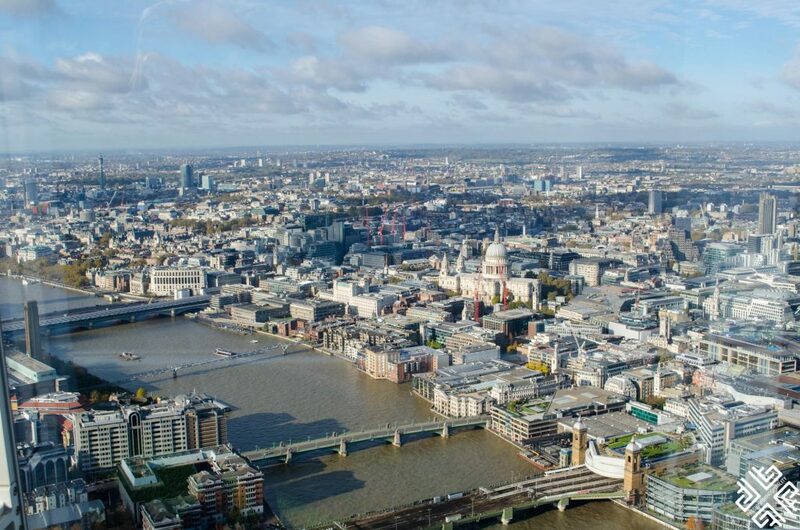 Not only will you be immersed in the London festive spirit, you will also get to enjoy watching the hustle and bustle of the pumping city from above, watching life as it goes on by while suspended in the air. This is the stuff of dreams. You can later visit the nearby market for fun activities, events and gift hunting. 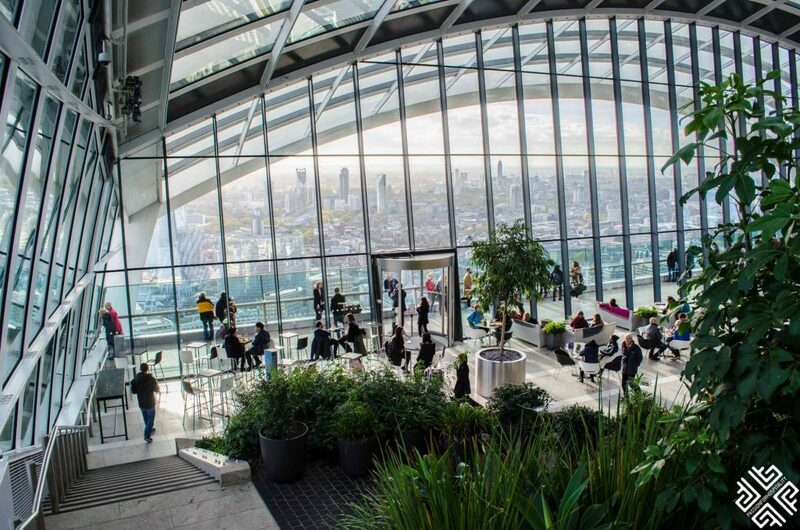 Sky Garden is the perfect place to be at for a live show that will rekindle that festive flame in you. Enjoy all types of live music, from Katie Holmes Bands to Juke Joints with all types of champagne, beer and wine flowing around. 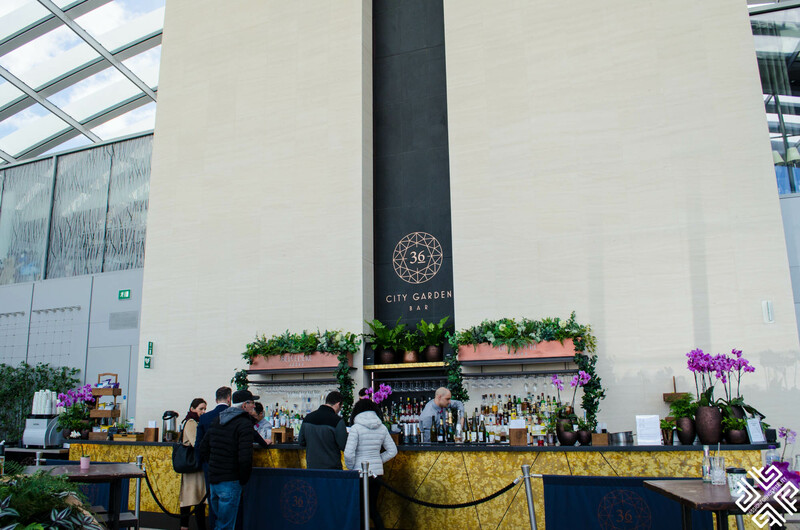 Hang out by the Sky Pod’s Winter Bar pop-up, or go to the perfect sing-a-long event at Live Christmas Hits Nights! See, if you want a completely free yet beautiful thing to do, I urge you to go enjoy the beauty of the Christmas lights. The “oohs” and the “aahhhs” around you, and the sheer beauty of them will make you want to stay forever surrounded by festive lights. Why can’t everyday be Christmas? 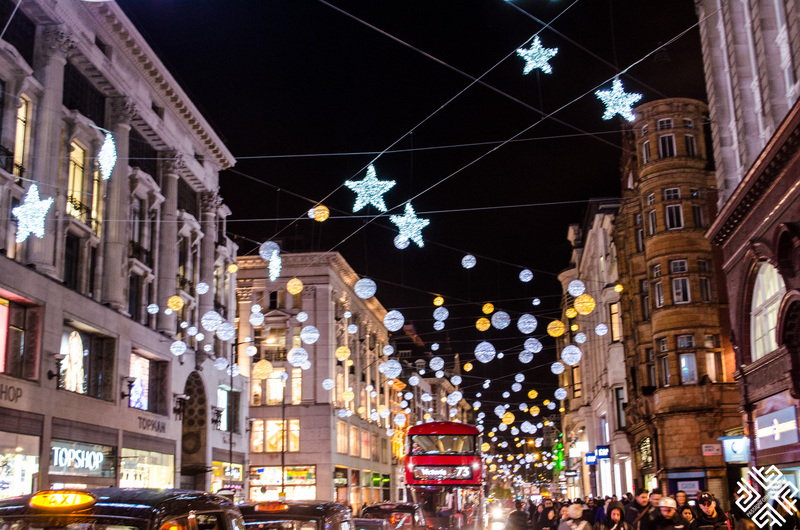 Thousands of twinkling stars light up London, and you can catch the best at Oxford Street, Regent Street, Carnaby Street, Convent Street and Bond Street. 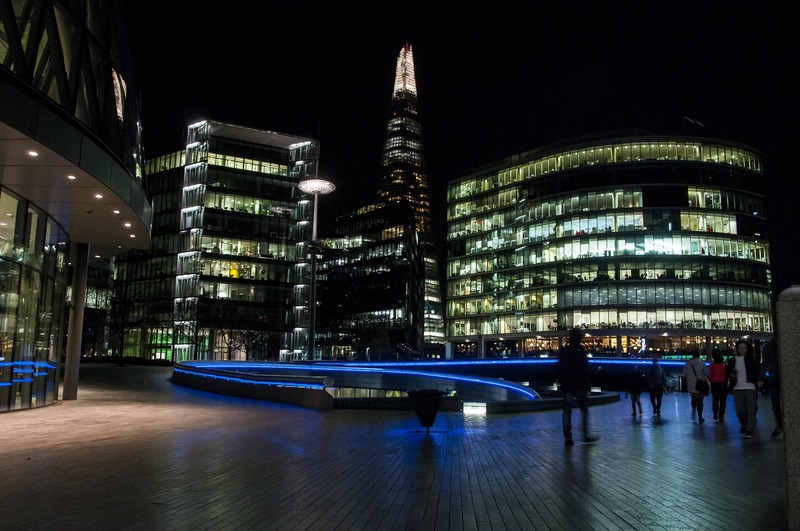 The tallest building of Western Europe transforms into a futuristic lit-up sequence of all hues of blues, greens, purples and red that shine through glistening glass, creating a spectacle that is hard to beat. 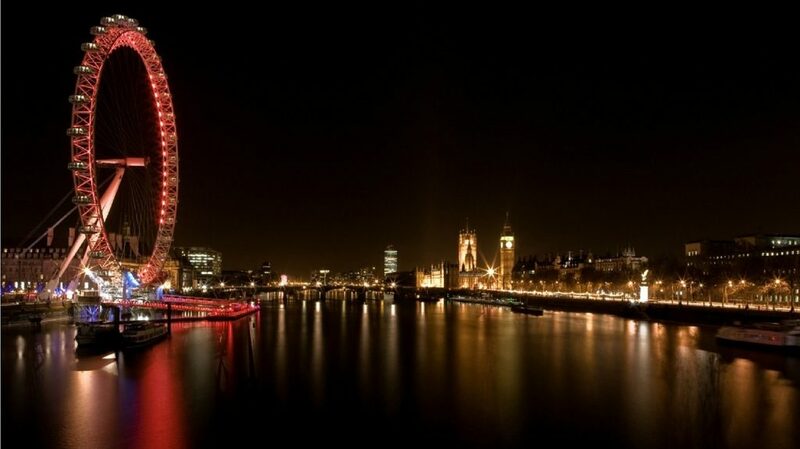 This year’s theme centers around the concept of time, and you will love the way the tower simply soars through the sky, illuminating the skyline of London. 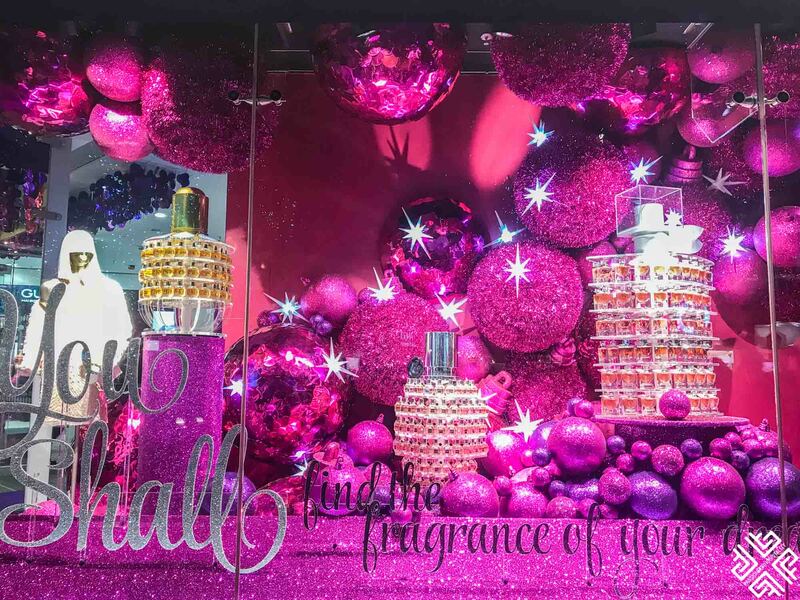 Every fifteen minutes, the Shard creates a mesmerizing pattern, and every hour there is a different festive display. Don’t miss it! 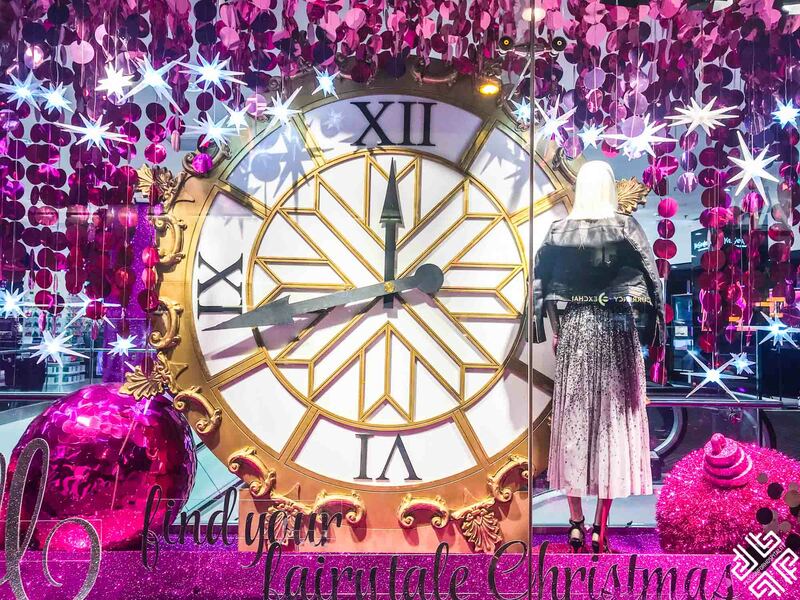 If you were still considering whether or not to go to Christmas in London, then stop considering and start packing. The city bursts into a plethora of things to do, and there really is no better place to get you all ready and set for the festive spirit. London is enough to even turn even the Grinch into a happy camper. 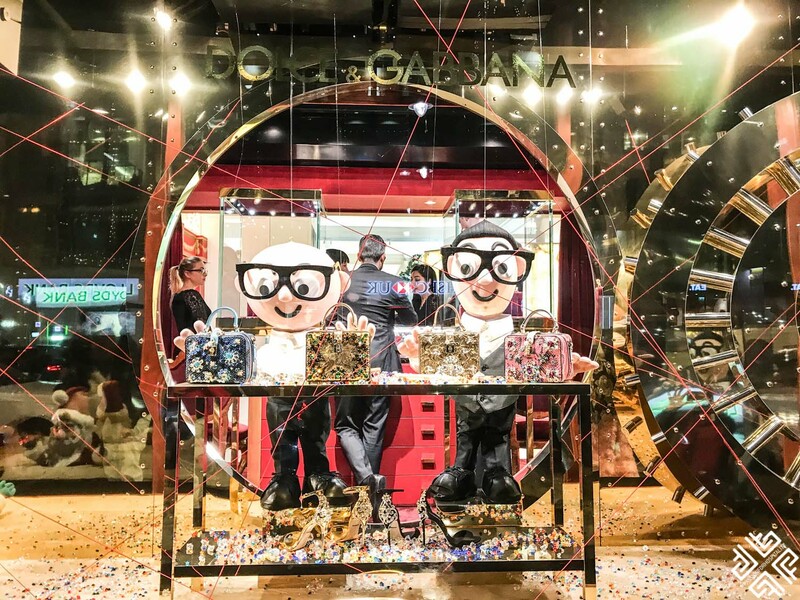 For a list of cool things to do in London and where to stay in London during your Christmas holidays check out our recent posts here. 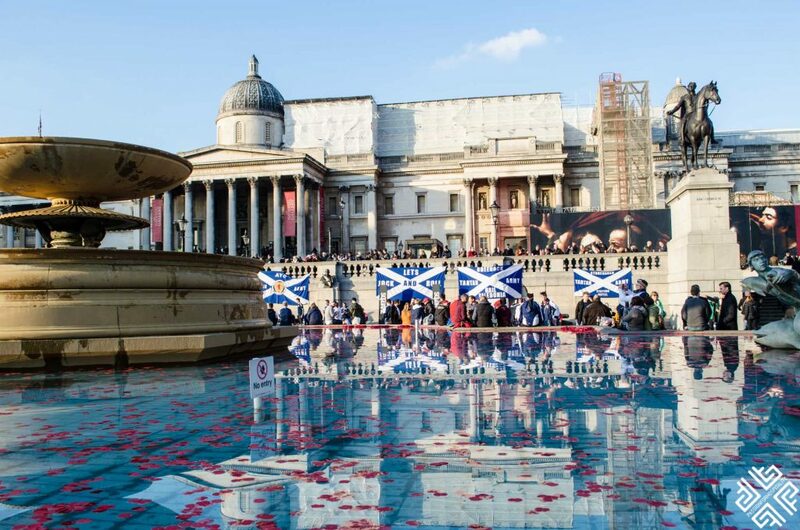 If you wish to discover more of the UK, check out this UK travel itinerary.